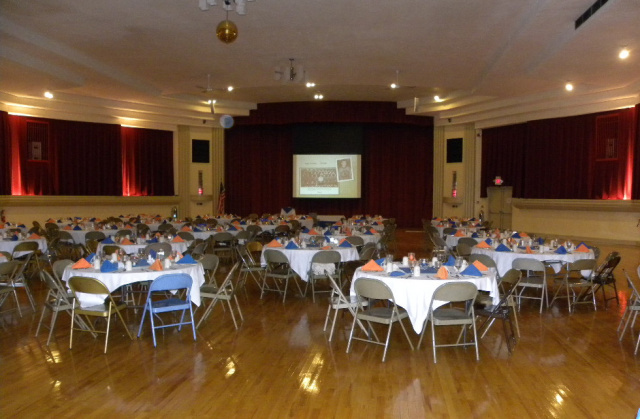 In 2012, the OSCD Foundation hosted the first All Alumni Dinner and Inaugural Wall of Distinction Induction. This district celebration of achievement was the successful culmination of many hours of planning and work by a dedicated Board committee, headed by Laura "Sue" Laurin Tyler and Jill Laurin Burns. CLICK ON THE FOLLOWING LINKS TO VIEW PAST HONOREES. IClick here to access the 2019 Wall of Distinction Candidate Nomination Form. To celebrate graduates who have made an outstanding contribution in their field and/or to recognize retirees and others who have served the Oneida City School District with distinction. To inspire future students to strive toward future successes and accomplishments. 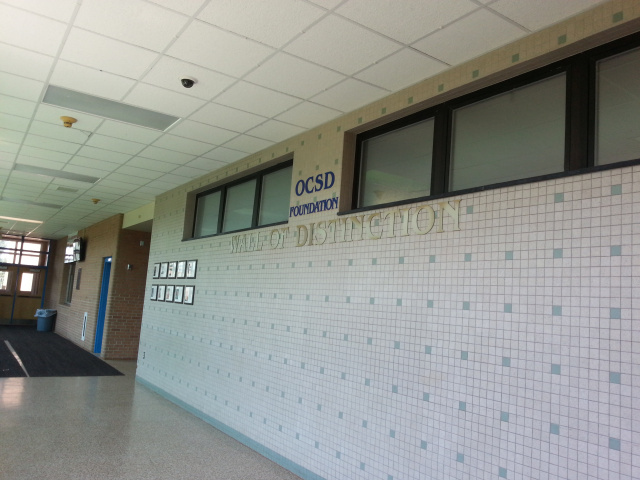 Who May Be Considered For The OCSD Foundation Wall of Distinction ? Nominees eligible for selection to the Wall of Distinction will have exemplified the tenets of the OCSD educational philosophy throughout their lives. Alumni must have graduated from Oneida High School ten years prior to their nomination. Employees of the OCSD must be retired five years prior to their nomination. If they are an alumni and an employee of OCSD they must satisfy the conditions of retirement as well before they can be nominated.